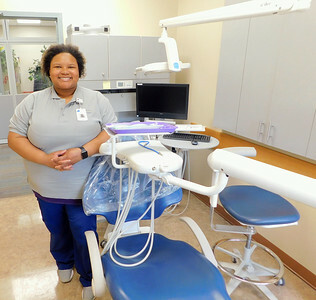 BOB FINNAN / GAZETTE Amber Hall, dental hygienist, is part of the Medina County Health Department’s dental wing that is averaging about 100 new patients a month. 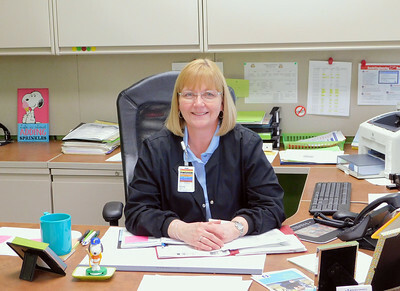 BOB FINNAN / GAZETTE Jeannie Bunch, public health nursing supervisor at the Medina County Health Department, is in charge of numerous programs including Project Dawn, school nursing, newborn health visits and immunizations. 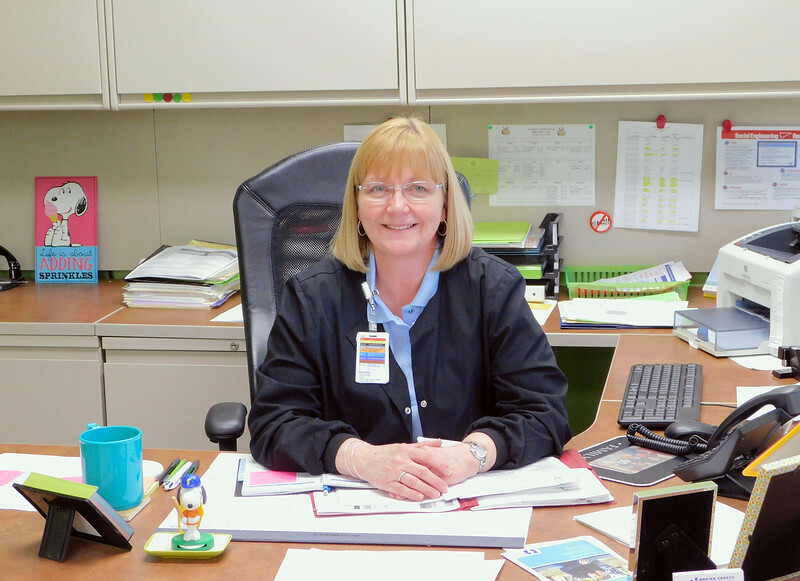 Jeannie Bunch, public health nursing supervisor at the Medina County Health Department, is in charge of numerous programs including Project Dawn, school nursing, newborn health visits and immunizations.